Home security systems can seem expensive, so it makes sense to work out whether or not having a security system for your home is worth the money. Home security systems do more than just deter would-be burglars. They can let you monitor your home when you are away. They can let you know when a door has been opened or closed. Also, you can get a discount on your home insurance. They don’t just help you protect your home from burglaries, they can also include heat sensors and fire alarms in case of a fire. 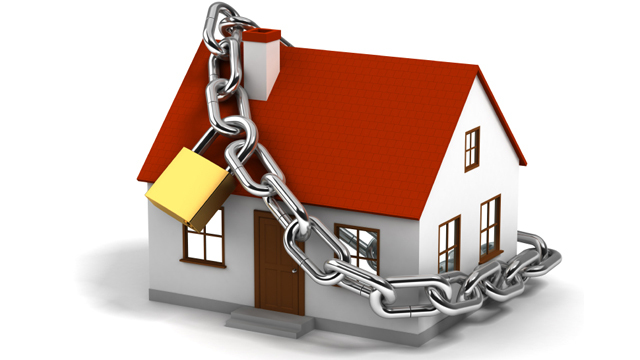 What home security systems cannot do is absolutely guarantee that your home will never be burgled under their protection. However, the Electronic Security Association says that even when a home with a security system has been burgled, the loss is on average $2,000 less than a home without a security system. If you have items in your home that you consider priceless, such as family heirlooms, paintings, souvenirs with sentimental value, you would need to pay something to keep them secure, such as buying a safe. A home security system comprehensively protects your home. Do People think Home Monitoring is Worth it? Some people argue that you don’t need to buy a home security system. You can get a cheap sticker online saying you have an alarm. You can simply double-bolt your door. Keep a guard dog. Install inexpensive window or door alarms. If you are unsure if a DIY system is right for you, read reviews first. The largest DIY Company is Protect America and their DIY system is rated highly. These are all good ideas, but sometimes, for peace of mind it might be best to go with the professionals. A home security system costs from $25 a month, with an installation fee from $850. It depends on what features you need for your home but these are the basic, standard fees. Weigh up, in your own mind, whether you think a home security system will give you that piece of mind and give your home the protection you need. There are lots of websites online with consumer reviews that tell you what each system does. You can shop around to get the best price.